The local health department has seen a big increase in bed bug cases in the past five years. 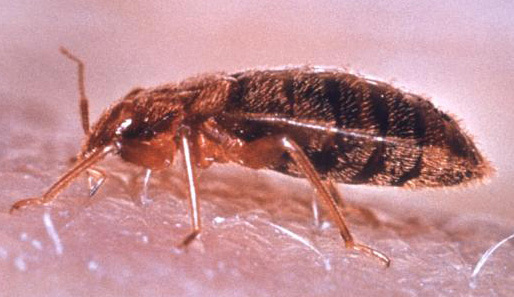 From 2007 to 2009, the department only received eight bed bug complaints. It received 37 bed bug complaints in 2009-2010, and expect to see a continued increase. The health department will inspect properties for people, checking mattresses, box springs and sofas. Professional pest control companies are recommended to deal with the little blood-sucking bastards. ← JPA to get another member?